I had been in and out of Singapore in the recent years to visit my husband who works as a Creative Director in the city. We thought visits were not enough and in the last quarter of 2012, we decided to be together in just one home and in just one country. Many changes took place since the decision. I quit my five-year old job in Manila, me and my daughter moved to Singapore, my daughter joined a local school and I embraced a more domesticated lifestyle. And oh yes, to save my sanity, I started blogging. As a tourist, I keep coming back in the Lion City because of its fascinating mix of cultures, the variety of food in every corner and the different places of interest. However, living Singaporean style 24/7 is but a different story… crossing my fingers that despite the adjustments, this becomes a fun and rewarding family journey. Please join me as I narrate some of my experiences as an expatriate Filipino mom in Singapore… my challenges in finding Malunggay leaves in the local market for my Tinola, getting lost in the MRT interchange, my bouts with squat toilets, and learning that Kopi O is for black coffee and Teh O is for tea without milk. suggestions as I pondered on the title of this blog site. Peek on my personal musings (and sometimes rants) about parenting, career, shopping and life in general on MY JOURNAL. I love food adventures! Click on FOOD to try for yourself some easy-to-follow recipes I had fun cooking in my own kitchen or discover where and what to eat in some interesting food hang-outs I have been to. Aside from food, I also love exploring new places. Discover new destinations or re-discover them with me, and learn more ways to travel smart and worry-free. Find practical tips and quick guides on TRAVEL. Throughout my young blog life, I had the chance to collaborate with some brands and I would like to recommend them to you too. Check out my space on MARKETPLACE. You want to be featured? Drop me a message: expatmomdiaries@icloud.com. Your comments and messages make me smile. Feel free to like and share my blog posts and you can also follow me on my socials @expatmomdiaries in Instagram, Twitter and Facebook. Life is an adventure, enjoy every moment and keep smiling! P.S. This “about” page had undergone several changes in the same manner that there had been happy, crazy changes in my mommyhood. From raising an only child to – double the dose – a teener and a toddler. This mommy is still writing from (and still exploring) the sunny side of Singapore and wishes to reach out to as many moms and dads. Thank you Haidee. Have you receive my email to you? What do you think of it? Please let me know. Salamat! Thanks Michelle! Lovely day to you! 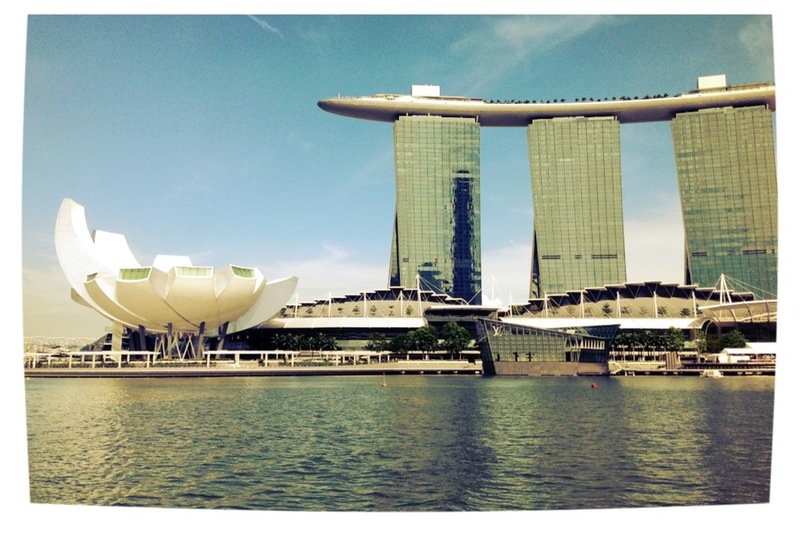 Me too, I like stopovers in Singapore – love the food! It’ll be interesting to read what it’s like to live there!